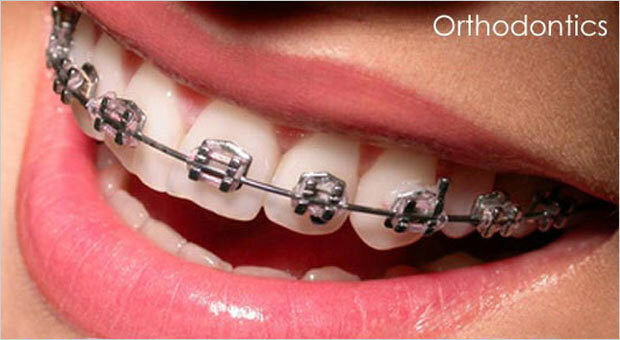 Orthodontics is a specific field of dentistry whereby the efforts are targeted at revamping the teeth and jaws which are otherwise juxtaposed in an improper and horrible way. Moreover, it is observed that the teeth that are curved and crooked and are not proper at any measure, are difficult to keep clean and to retain their health. Consequently the likelihood of tooth decay and periodontal disease is higher than the normal cases of teeth and such factors put additional emphasis upon the chewing muscles and tissues that further pave way for further problems such as severe headache, TMJ Syndrome and immense pain in neck, shoulder and at the back.